Schedule Your Free Profit Maximizer Now! 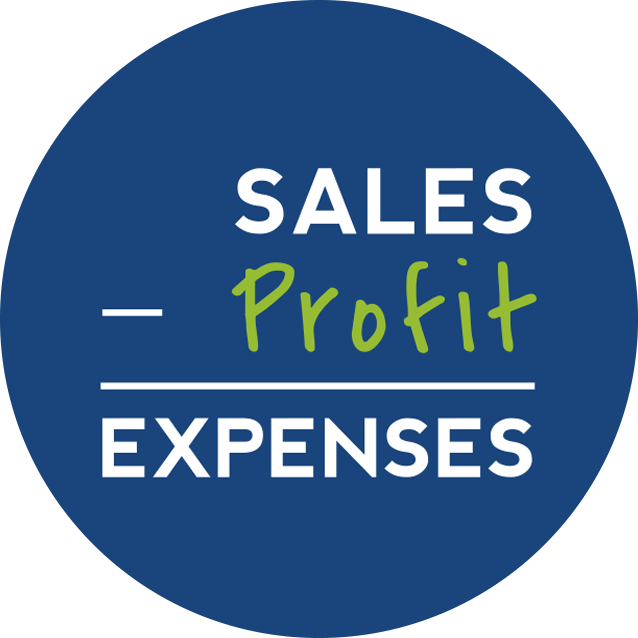 Traditionally, the formula for determining profit is Sales – Expenses = Profit, which is a simple GAAP (Generally Accepted Accounting Principle) formula. However, it does not account for human behavior, in this equation Profit is considered what is left over from your expenses. The Profit First formula is Sales – Profit = Expenses, which is mathematically the same formula, but changes your mindset of profit and expenses. Using the Profit First Cash Management System, a percentage of the profits is taken from sales before you pay expenses. Profit First uses Parkinson’s law as an asset, meaning that if the money available for expenses is reduced, then the business will be forced to do the same things for less money. Managing the financial aspect of a business is difficult and requires knowledge to interpret many different financial statements, including; The Income Statement, Balance Sheet and Statement of Cash Flows. The issue is that most people do not understand how to interpret the data on the financial statements and resort to “bank balance accounting,” which means that you check the balance daily and use the balance to make financial decisions. Profit First utilized the “bank balance” method, by moving a portion of deposits into different accounts for expenses, taxes, owners pay, and profit. By creating many different bank accounts and a simple formula, business owners can take a percentage of deposits for each account and still use the “bank balance” method, but cut costs throughout the company. Utilizing a Profit First Professional will help increase the financial health of your company. stand currently, and give you actions that you can use immediately to increase profits. This session is completely free! We are confident that we can provide you with value that will help you grow profits. Schedule Your Free Profit First Maximizer Now! Our passion is helping small businesses become more profitable. We became Profit First Professionals because their system truly aligned with our vision, mission, and core values. The Profit First Philosophy is radically changing the way entrepreneurs think about revenue, expenses, and profit, linking to one of our core values: Innovation. Profit First Professionals are an elite association of accountants, bookkeepers, and business coaches specializing in profitability. Exigo is part of this select group of trained and certified Master Profit First Professionals. While we manage accounting, complete tax returns and bookkeeping, we also provide you with the most important financial factor – maximizing your profits. We are confident that we can provide you with tools and resources to increase profitability in your business. Learn How Profit First Can Help Your Business Now!